So, you’re running a GrabOne deal for your business – congratulations! You’ve just joined 23,459+ New Zealand businesses who are harnessing the power of our 1.7 million-strong customer base. Of course, we want your promotion to be a huge success, so we’ve put together a list of things to help you make the most out of your upcoming deals with GrabOne. GrabOne deals are all about offering a full service at a great price. When it comes to Grabbies, the biggest mistake you can make is to offer a lesser service simply because they’ve come in with a voucher. 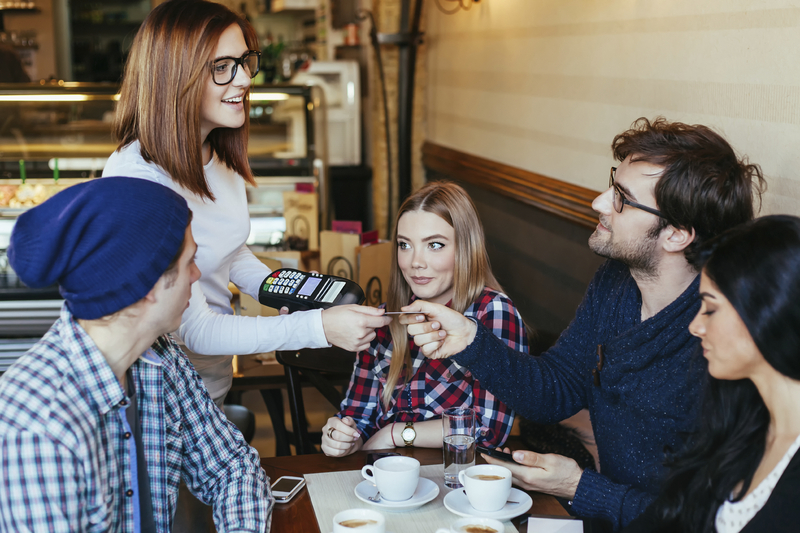 Trust us – it’s much more effective to offer even higher levels of service than usual so your new patrons head back for another visit, or will recommend you to their friends. The most powerful form of advertising, after all, is word-of-mouth – 92% of global consumers trust their family and friend’s recommendations more than other forms of advertising (source). Keep a record of all the customers who redeem your deal – make sure you follow up with them to make sure they had a great experience, and check in to see if they’d like to use your services again. Leave them a card with your contact details, or perhaps a small discount to put towards their next booking. It’s the little things that really make your business stick in people’s minds. We’ve covered three great ways of doing exactly that on our blog here. Make sure you take the opportunity to get those brand-spanking new customers back in the door again. It can be something as simple as collecting their email address to add to a mailing list, signing them up to your loyalty club, or even offering them a voucher to put towards their next visit. Remember to share your deal across all your social media – on average, over 2 million New Zealanders use Facebook every day, and 80% of those use it to find out more about new products and brands (source). Social media is a great way not only to generate interest in your deal, but also to inform potential customers about the other services that you offer—perfect for those people who might not be interested in your specific deal right now, but could be tempted into something different. There are plenty of exciting ways to make your GrabOne deal a great success. If you’re already one of our fantastic merchants, get in touch with your rep to discuss how you can maximise the performance of your next deal. If you’re not already on board with us – what are you waiting for? Find out more about running a deal here.